A collection of teachings from our women's conferences throughout the years. 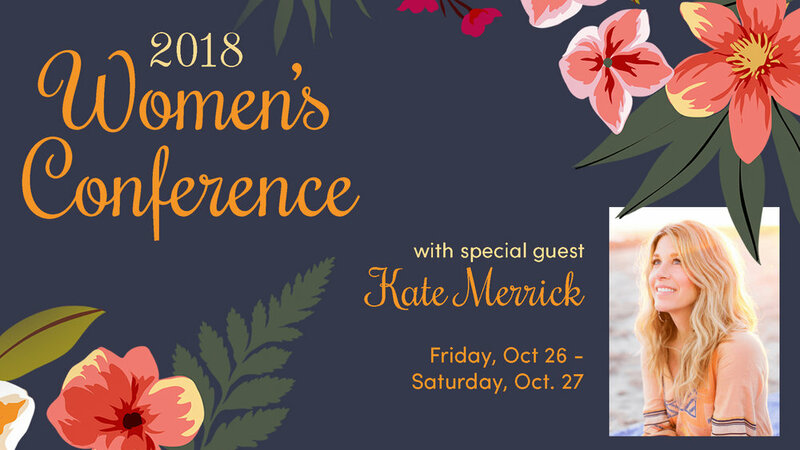 Kate Merrick begins our 2018 Women's Conference. Andrew Lowe concludes our 2017 Women's Conference. This year for our Women's Conference we had Joanna Weaver author of the book "Having a Mary heart in a Martha World" speak. This year for our Women's Conference we have Cheryl Brodersen. 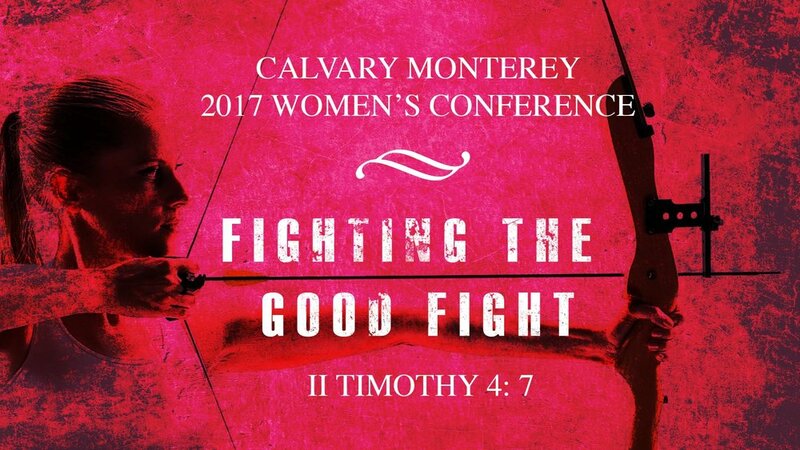 This year for our Women's Conference we have Inga-Lil Guzik from Calvary Santa Barbara speaking. Andrea Lowe continues our 2017 Women's Conference with her second Session. Andrea Lowe kicks off our 2017 Women's Conference with her testimony.